Château Giscours was classified as a third growth in 1855. The Margaux estate was bought after the Second World War by Nicolas Tari and wine was on great form in the seventies under his son Pierre, a flamboyant character with a penchant for Polo. Wonderful wines were made here in 1970, 1975 and 1978. In the late eighties and early nineties the wines were less and less dazzling and in 1995 Pierre Tari sold the wine making business to Dutch businessman Eric Albada Jelgersma (who also bought Chateau du Tertre in 1998). 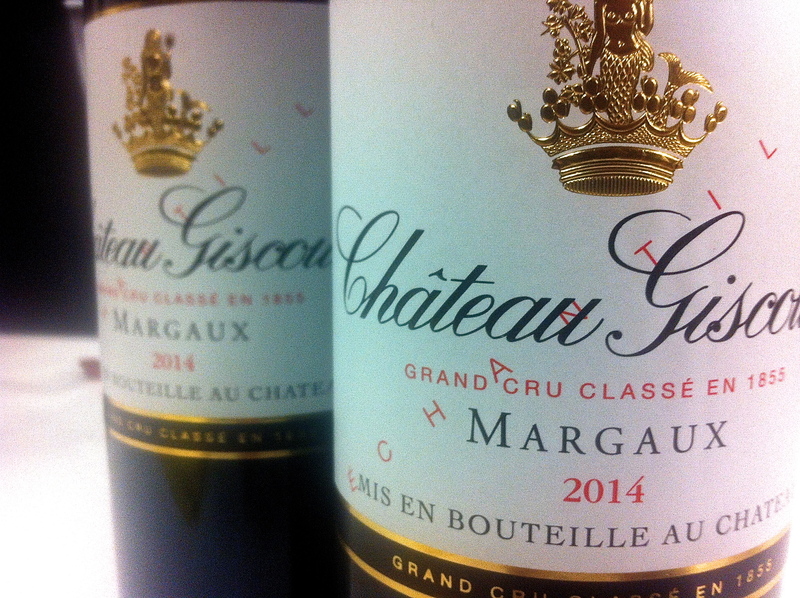 There has been lots of investment here in the last ten years and the wines of Château Giscours are back on song. The 2005 is amazingly concentrated if atypically big for the elegance of the commune and the property and the 2009 and 2010 are very well made. The property also succeeded in 2012 and 2013. There is wonderful balance and harmony in the wines here now. Second wine here is Sirene de Giscours. Vineyard/Soil: 83 hectares on gravel soils with 55% Cabernet Sauvignon, 40% Merlot and 5% Cabernet Franc and Petit Verdot. Winemaking/Elevage: 15 to 18 months in barrel, 50% new each vintage.